Just thought we’d share what workshops, classes and events we’ve got going on at the minute, and what one’s are coming up! 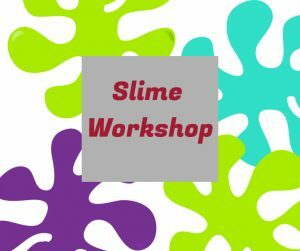 We have two workshops coming up in half term next week that you can book on to, Tuesday February 19th will be Slime Making and Wednesday February 20th is paint a pot. 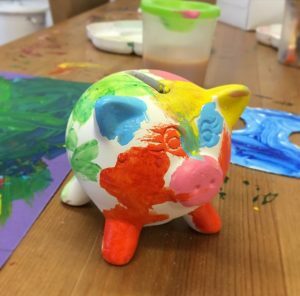 £10 per child includes play, lunch bag and crafty activity, so call in to book your space! Come after school, play and have tea for ONLY £6, from 3pm. Beat Autism – We are supporting Beat Autism and every other Monday we hold a private group meeting from 5:30-6:30. Please call us on 01924 360808 to find out when the next meeting is. 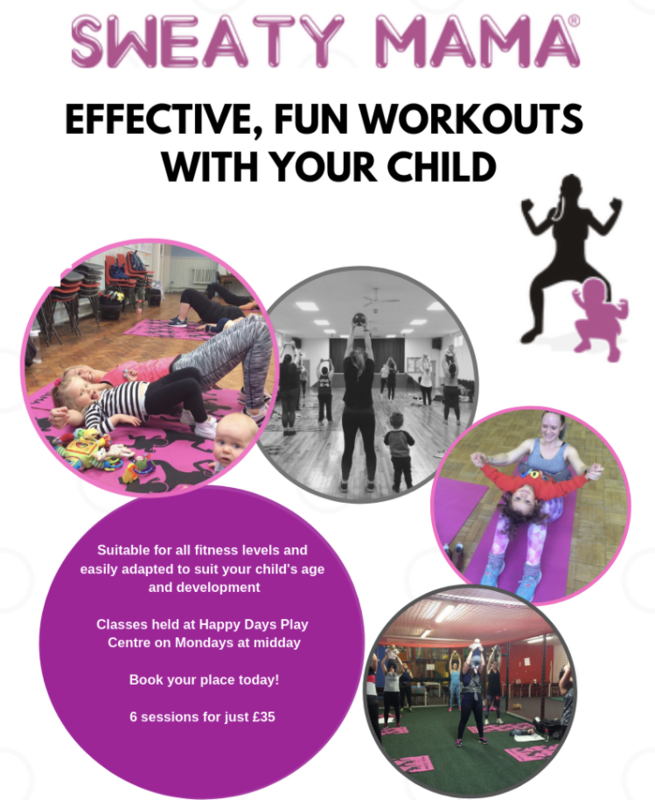 The launch of our brand new class at Happy Days Soft Play Centre! This class will run term time only. 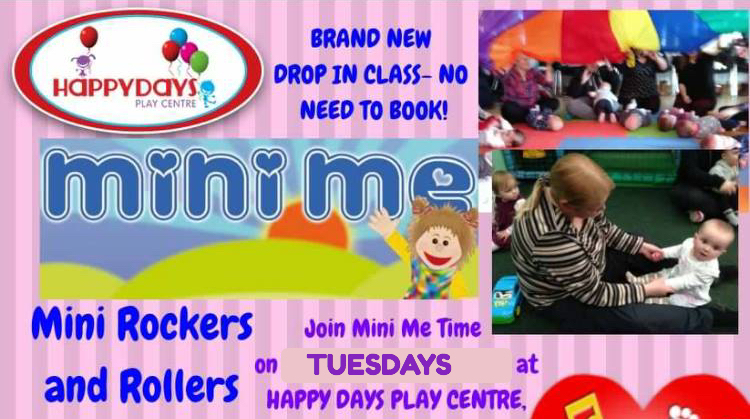 Mini Rockers and Rollers 10:30am-11:15am Mini Rockers and Rollers is a fun packed 45 minute session of music, dancing, instruments, props and our amazing magic bubbles! Suitable for 0-5 years. Class included with paid entry to Happy Days. Wednesday is wacky Wednesday where your children can play and eat for £6 ALL day!! Available during term time only. Crafty Kids 10-11am. Keep an eye out for fun free arts & crafts throughout the year with different themes each week. FAB (Family and Babies) meeting at Happy Days from 1-2.30pm. There will be a drop in session for breastfeeding support and anti-natal support! Any siblings who want to play whilst Mum gets any help/advice can play for £2.50.